Washington: Girls diagnosed with type 2 diabetes have a high frequency of menstrual irregularities, a study has found. Menstrual irregularities can have a variety of causes, including pregnancy, hormonal imbalances, infections, diseases, trauma and certain medications. Adult women with obesity are known to be at risk for menstrual disorders like polycystic ovary syndrome (PCOS), which can lead to the development of diabetes or other metabolic problems. However, little is known about the reproductive function in girls with youth-onset type 2 diabetes. “It’s important for girls with type 2 diabetes to be assessed for menstrual problems,” said Megan Kelsey from University of Colorado in the US. 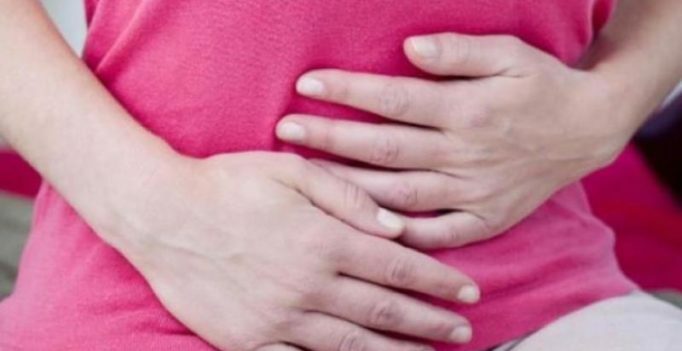 “Infrequent periods can be associated with heavy and painful periods, increased risk for fatty liver disease, fertility problems and long-term increased risk for endometrial cancer,” said Kelsey. The researchers performed a secondary analysis of the data from the Treatment Options for Type 2 Diabetes in Youth (TODAY) study, a research study to find the best way to treat young people with type 2 diabetes. The new analysis focused on evaluating the frequency of menstrual irregularity in girls with recently diagnosed diabetes and whether the addition of intensive lifestyle or rosiglitazone to previous treatment with metformin helped to improve symptoms. These treatments are often used to treat both diabetes and PCOS. The researchers found that more than 20 per cent of girls in the study had irregular periods. Many of those girls also had high testosterone levels, pointing to PCOS as an underlying cause. Not all the girls with irregular periods had elevated testosterone, suggesting other causes for menstrual dysfunction. Despite two years of intensive treatment with either metformin alone, metformin and lifestyle changes, or metformin and rosiglitazone, the participants still had significantly irregular periods. “Our findings suggest that girls with youth-onset diabetes may need the additional intervention above and beyond their diabetes treatment to improve their menstrual health,” Kelsey said. 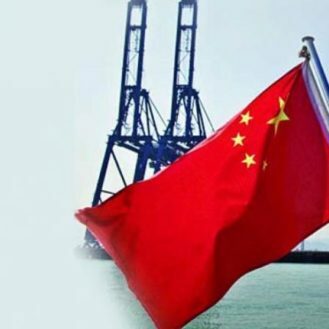 Customs earlier gave the figure in yuan terms, showing a 3.2 per cent drop in exports and a 3.2 per cent increase in imports on-year…. Indian women's cricket team to tour South Africa with men's team next year?